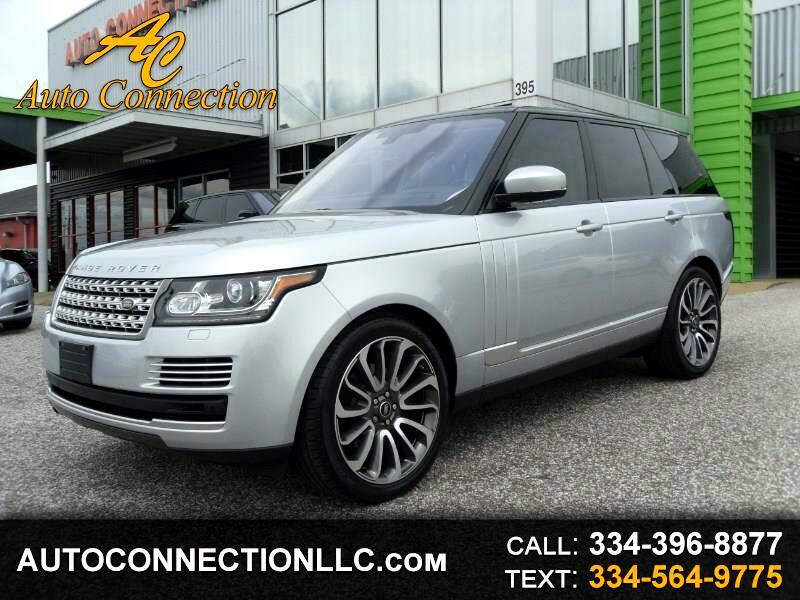 2016 RANGE ROVER HSE Td6! Silver over Beige leather with wood trim, Navigation, Rear view camera, Heated and Cooled front seats, Heated rear seats, Heated steering wheel, 4 zone climate, Black Contrast roof, MERIDIAN Surround sound 825W, Satellite radio, XM radio, USB, Bluetooth with streaming audio, Soft Close doors, Blind spot monitor, Sliding panoramic sunroof, 22-inch Autobiography wheel package, and much more! Factory Warranty! Non Smokers SUV! One owner! Carfax Certified! Excellent Condition!